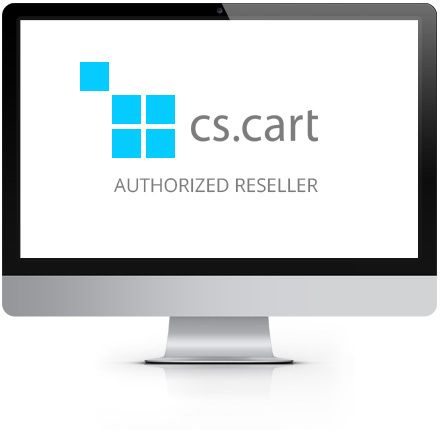 Do you need your CS-Cart Software installed on your server? 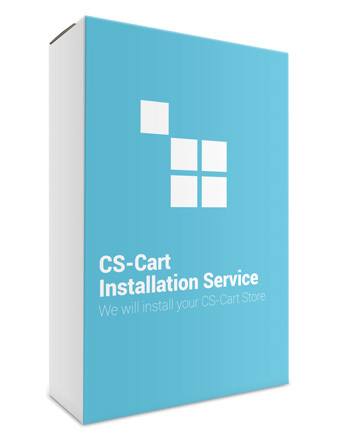 We will install CS-Cart on your server in no time and we will make sure that all server and CS-Cart settings are optimized for the best possible performance. 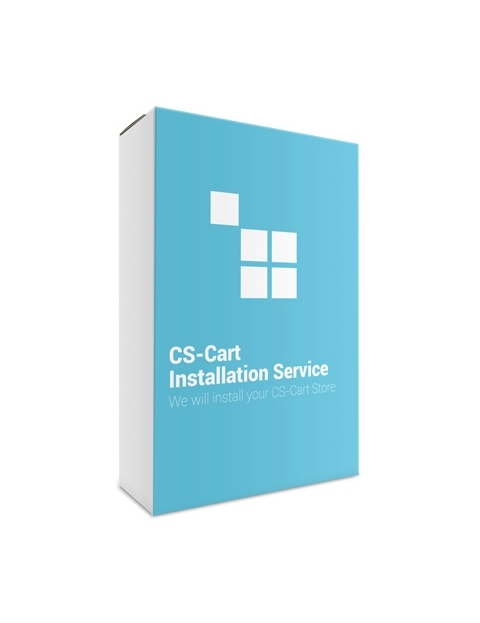 Your cs-cart installation should not take more than a couple of minutes and we will only require your admin panel access details and your FTP / CPanel server access details.